You know Ryan. If you're a teacher, you've met him in your classroom. He's the one who comes in every day and appears to be reading, yet after a month, he's still pulling out the same book when reading time starts. You just know that book isn't working for him, so what do you do? Well, if you're me, you encourage him to find another books. Phrases like these were common in my classroom: If you're getting distracted from your reading, it's likely because your book isn’t catching your attention – think about putting that one aside and go to the bookshelves to pick out a new one. If you haven’t finished that book in over three weeks, is it because it's not working for you? Have you thought about choosing a new one? If you’re not feeling that book right now, but think you might like it – put it on pause – you can always pick it back up later, but it might help to find a new one to read now. I am a mood reader. When it comes time to choose my next book from my toppling stacks of books I want to read, I sometimes don’t know where to turn. There are so many good books and not enough time to read all the ones I want to! So I start by looking at covers, summaries, authors, series, recommendations of friends or students, etc. I then read the first paragraph or two of the book I think I want to read to get a taste for it. Often, depending on my mood, it may take several tastings of different books before I find one that is right for me at that time. So if as the strongest reader in my classroom I want to be the model for my students, why wouldn’t I allow them the same freedoms in choosing their next book to read? The things I do to choose my next book are a process I talk through with my students at the start of their year with me. 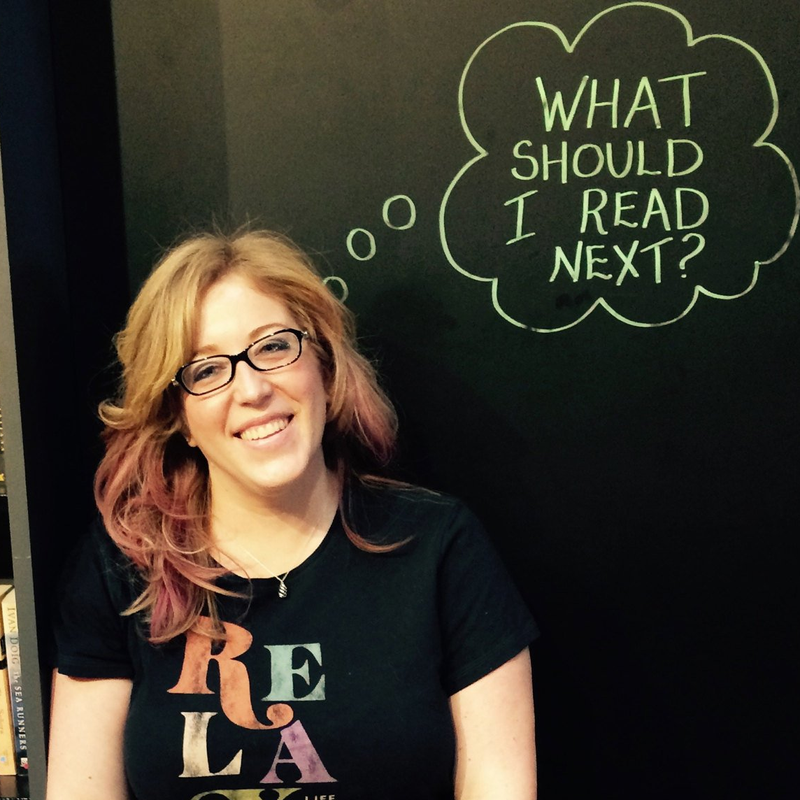 To engage my 7th and 8th graders in reading, they need to have choice in what they read. However there’s more to it than just giving them choice in deciding what they want to read; they need to have the autonomy to decide what they don’t want to read as well. Sometimes it takes me more than just the first paragraph or even chapter of a book to know it’s not working for me – sometimes I get halfway through before I realize it’s not right for me at that time. 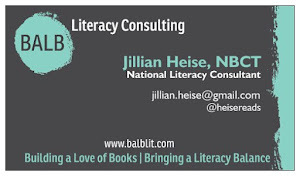 Being aware of what I do helps me know how to talk to my students about their reading lives. I share my reading experiences with my students; I tell them how I started reading The Hunger Games when it first came out and paused it about 40 pages in. I didn’t pick it back up for several weeks, but once I did and got to the start of the games, I couldn’t stop. I tell them how I might be reading a fantastic new book that is garnering lots of praise, yet my life is in a bit of upheaval and my brain just isn't allowing me to focus on that type of serious book at the moment, so I need something lighter that I can get hooked on. If I, as the most experienced reader in my classroom, have this experience why wouldn’t my students have similar experiences? Well, they do…often. 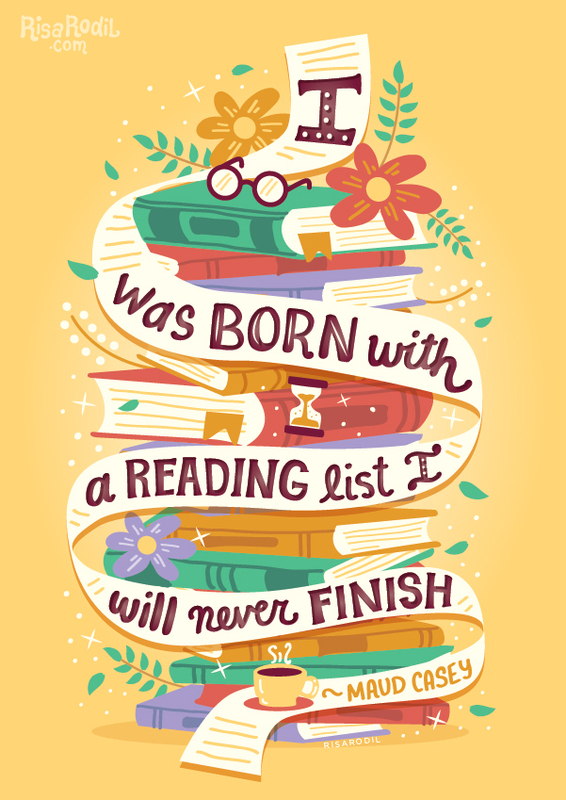 But here’s the thing – many kids (and some adults) feel like once they start a book they have to finish it. Who made that rule? Not me. Not this reader. The first few charts we make in my classroom when discussing the classroom library and selecting books. My goal is to get my students engaged in reading as much as possible as thoughtfully as possible during their time with me, in the hope that they will continue after they’ve moved on to high school and beyond. Part of that reading lifestyle is knowing how, why, and when to choose a book to read – or choose not to finish a book they've started reading. Two of the first mini-lessons I teach/model and charts we co-construct in my classroom at the beginning of the year are “How We Choose Books” and “Why We Might Abandon a Book.” Not only do these charts set the tone for the reading work we will be doing and guide students to know how to accomplish these two parts of being a reader, the conversations also give me insight into the diverse students in my room and the depth of their knowledge about books and attitudes toward reading. From the very first week of school, I'm encouraging students to become the ones in charge of their reading life and decisions they make about books, and that kind of autonomy can be empowering and lead to increased engagement. Abandoning books is highly encouraged in my classroom. I always say, “Life is too short, and there are way too many good books out there, to waste time on one that isn’t working for you.” There can be numerous reasons a book doesn’t work, and those reasons often lead to students reading slower (thus reading less) or avoiding reading time in class (thus distracting others and reading less), meaning they’re not meeting the goal for becoming engaged readers and increasing their volume of reading. 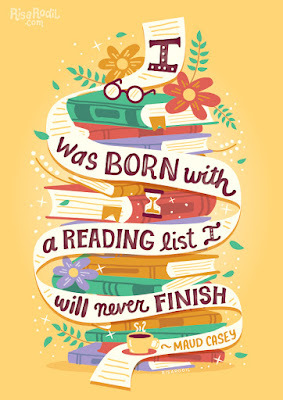 This is why I encourage my students to abandon books. Of course, none of this works if we haven’t laid the groundwork of acceptability for abandoning books in the classroom. It doesn’t need to have a negative connotation. When we give permission, it becomes just another thing readers do as part of their repertoire of tools for choosing books. Allowing and encouraging my students to abandon books leads to a willingness to try different things in their reading lives. Maybe that student never wants to read fantasy books, but might be willing to give one a shot for a few pages. That’s pretty low risk for possible reward. The permission to abandon and pause books leads my students to take more ownership of their reading lives. My students have the power and confidence to say they need a different book because they’re not committed to it for 300 or more pages once they start. As a result, they can find the right book for them at the right time. Try incorporating abandonment into your classroom reading routines. Allow students the freedom to not only choose which books they want to read, but acknowledge those that aren't working for them as well. And share your stories of choosing books and reasons for abandoning or pausing books with them. You may be surprised at the risks they are willing to take if they know they don't have to be stuck with a choice that they realize isn't right for them at that moment. 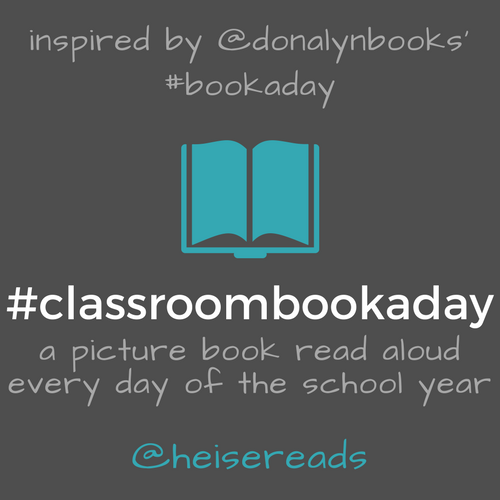 And all of the Ryans in your class might find that there actually are some books out there that could be interesting enough to them that they'll want to race through the pages, just like he did in my classroom.